Home / Competitions / Who's line is it anyway? FREE TICKETS WINNER! 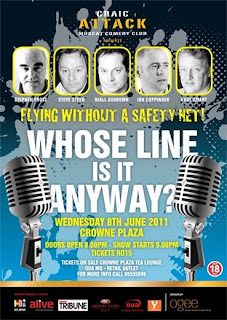 Who's line is it anyway? FREE TICKETS WINNER! Tomorrow night, at 8pm, at the Crowne Plaza, the last Alive Events comedy event until September gets underway. There are still tickets available and you can buy them on the door - first come first served. 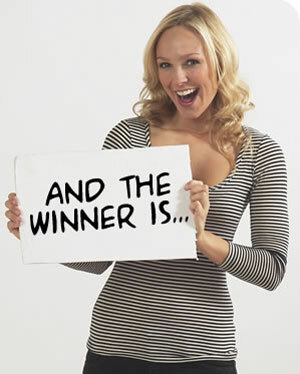 I'm happy to report that a reader who has entered for every free ticket give-away - Congratulations to Ali Al-Lawati! More tomorrow. Dont forget to vote in my latest poll! Well fine then, I bought my own damn ticket!